Development programs are a great way for players of all ages to build up their skills. 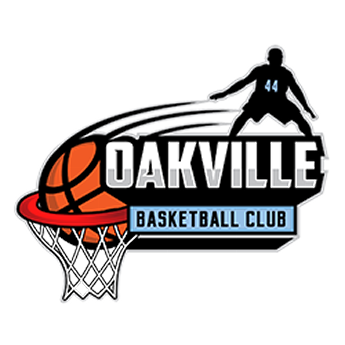 With our youth basketball training in Oakville, Ontario, we make sure the players learn the essential fundamentals they need. Our sports training coaches and staff are skilled at bringing out the best in players and teaching fundamental skills while inspiring athletes to reach for the stars. In this after-school sports program, athletes are challenged to work hard in order to achieve their individual goals of personal development, both as an individual player and a team member. 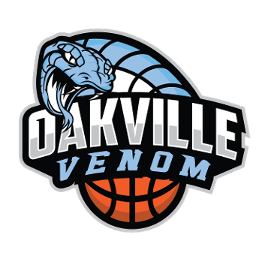 This sports league program is geared towards REP players aspiring to try out for the school team. Our youth basketball training is intense, demanding, and requires hard work and dedication to be successful.